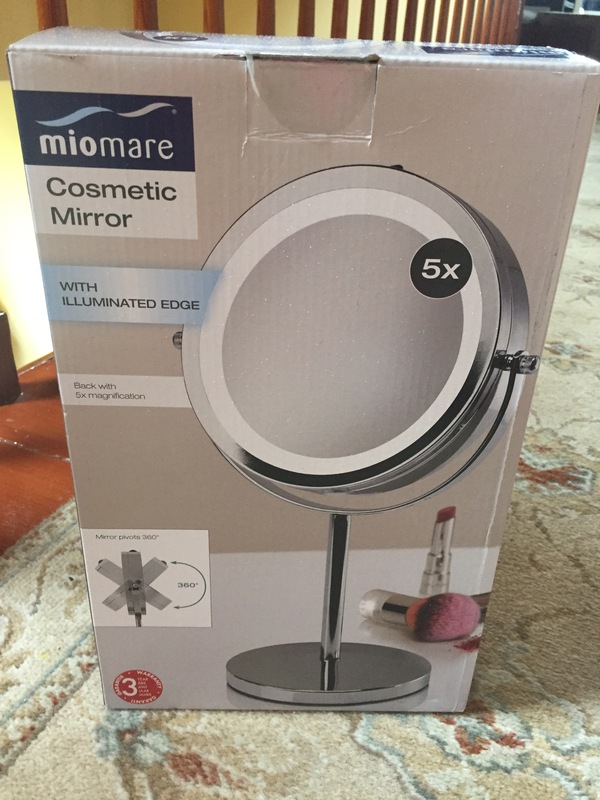 So yesterday I popped into Lidl in Enniscorthy and came across this two sided mirror with LED lights on it for only €17! Considering the no7 light up mirror from Boots is €69, I thought there was no harm giving this a try! One side is normal & the other is x5. The mirror has three years warranty and makes a 360 turn all the way around. ^^ I do have a video of the mirror in action just above here but incase it doesn’t work (I am still figuring out how to use all this!!) 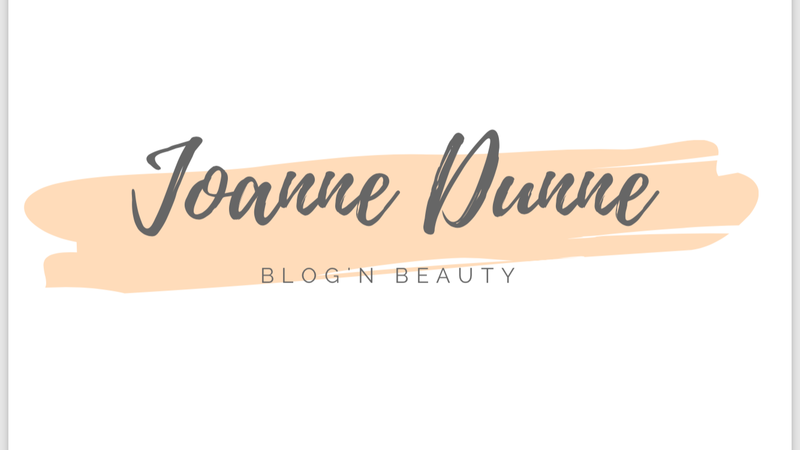 head over to my Instagram ‘joannedunnebeauty’ or check out my snapchat ‘joannedunne1’ I will have the video uploaded there too. However, It is battery operated but it comes with four treble A battery’s. I have terrible lighting in my room where I do my make up so for me it was worth giving a try.